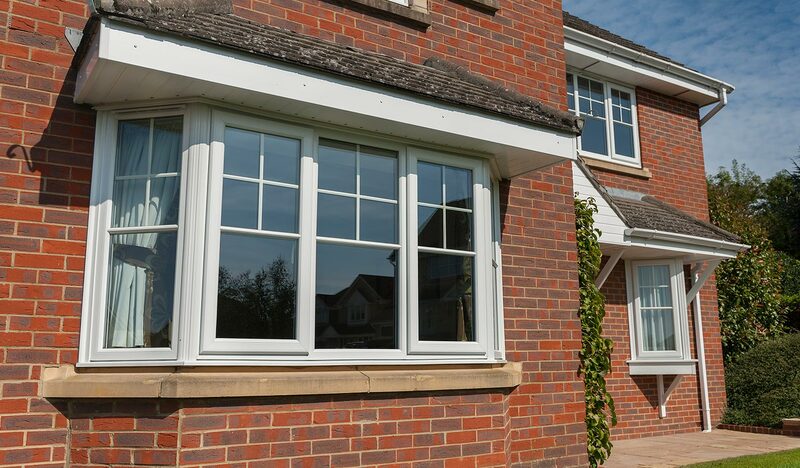 Made of high quality uPVC, you have all the benefits of low maintenance and high efficiency. These windows will keep your home warm as well as reducing your energy bills. Reaching an A+ rating and an extremely low u value of 1.2; these windows offer superb insulation with an attractive finish. Security is always a priority; that’s why these windows exceed the requirements for both PAS 24 and Secured by Design. There are an array of customisation options for these windows. From Georgian and leaded bars to patterned glass, the options are almost needless. A range of traditional colours are available including Chartwell Green, Rosewood and Anthracite Grey. You can also choose from a wide assortment of hardware including authentic monkey tail handles or the modern connoisseur range. Why choose our Heritage windows? Our collection of heritage windows offers you the choice to never compromise on style or efficiency. With the modern efficiency of composite materials and the high-quality look of timber, these windows will never let you down. The Heritage Collection will impress and protect your home for years to come.